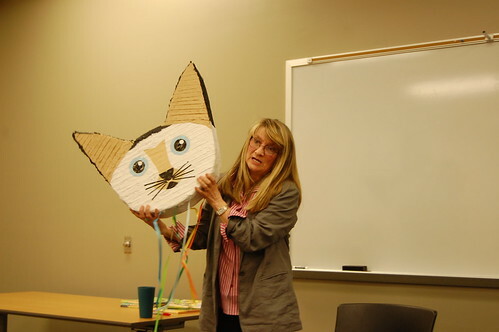 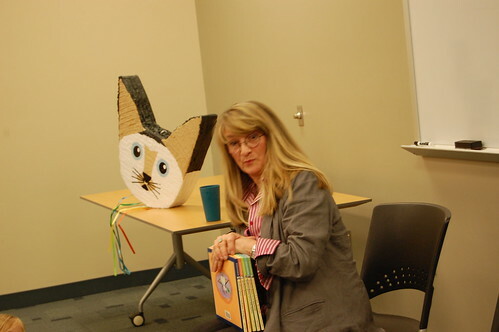 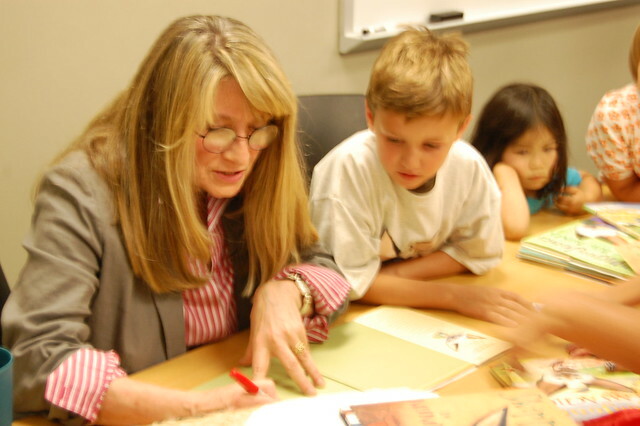 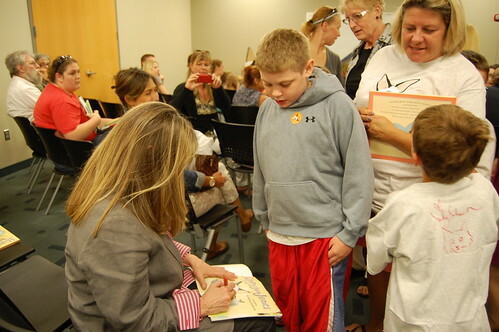 Author of the Skippyjon Jones books, Judy Schachner, visited Omaha Public Library on Tuesday, Sept. 6, 2011. 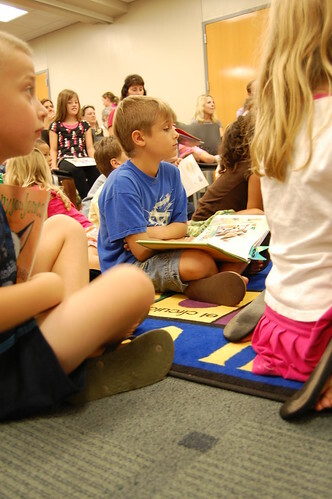 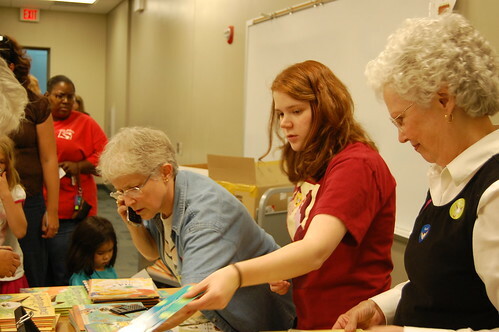 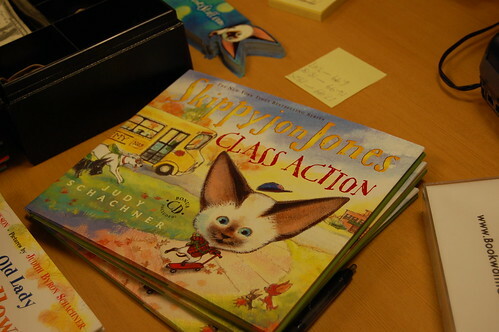 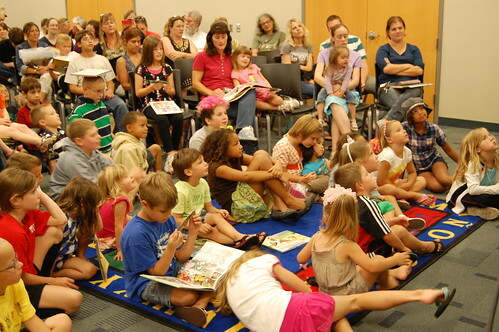 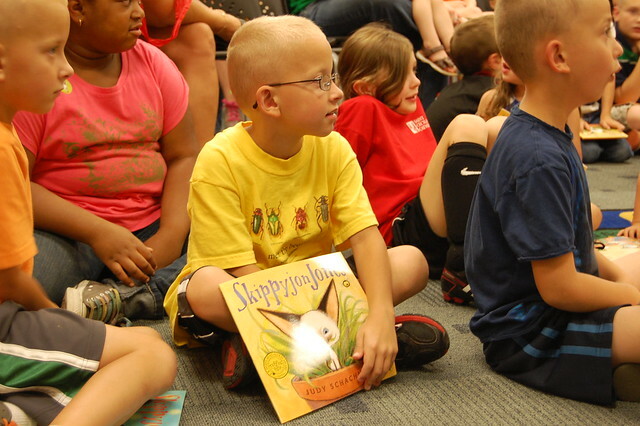 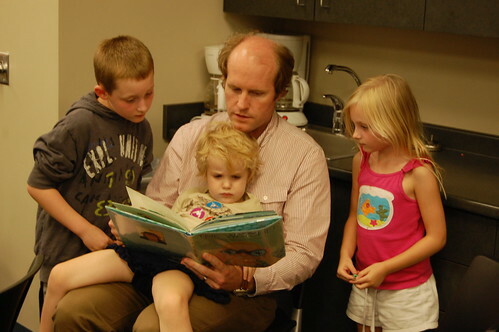 More than 125 people, young and young at heart, came to listen to Judy read from her new book, "Skippyjon Jones, Class Action." 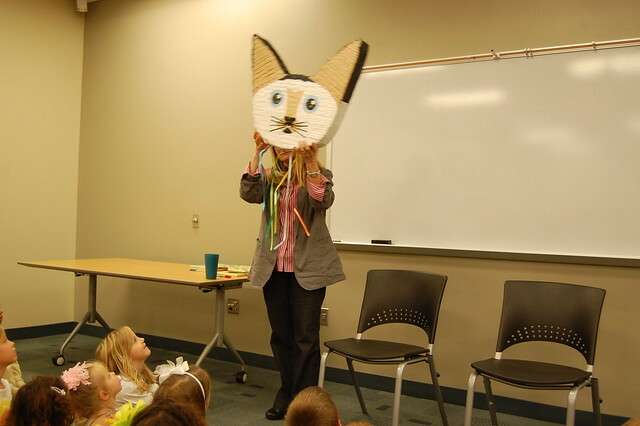 See more photos from Schachner's visit here.